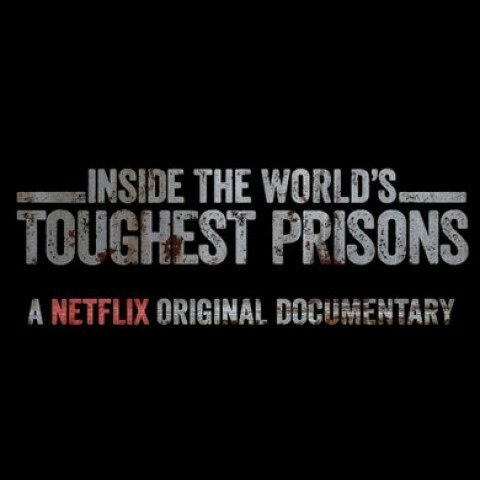 OnSight have been proud to provide full 4K post production for the second and third series of Inside the World’s Toughest Prisons, which has premiered this month as a NETFLIX original. This Netflix and Emporium Productions factual series, follows ex-prisoner and journalist Raphael Rowe as he immerses himself in prison activity at a range of locations. His journey takes him to Brazil, Papua New Guinea, Ukraine and Belize, where he discovers a world of extreme punishment, squalor and murderous gang warfare. 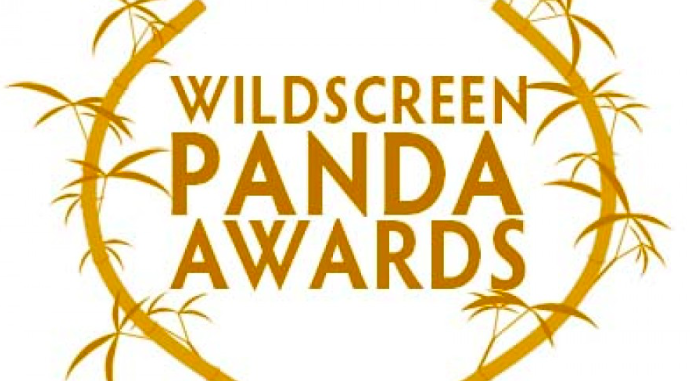 And also up for an award in the Wild Screen festival are BBC Earth Films & SMG Pictures who have been nominated for the Childrens Award with EARTH ONE AMAZING DAY. To celebrate the 30th anniversary of the Second Summer of Love, Gucci and Frieze present new films exploring the cultural impact of acid house. OnSight have been proud to provide 2D and 3D post services for four prelude films that introduce the series. Directed by Adam Csoka Keller, exec produced by Jack Robinson and edited by Tom Chick, these inspiring films that took shape with us here at OnSight, explore the different facets of the second summer of love. O​ur senior colourist Andy Lee and colourist/online editor Maggie Maciejczek-Potter​ provided their creative expertise for the Conform and Online on each of these short films. This major new collaboration between Frieze and Gucci serves as an introduction to the work created by artists Wu Tsang, Jeremy Deller, Arthur Jafa and Josh Blaaberg, who will present new films exploring acid house and the social and political histories behind a selection of the scenes that preceded and influenced it, from Italian Disco, to New York house and Detroit techno. The four longer form films will be released later this year. 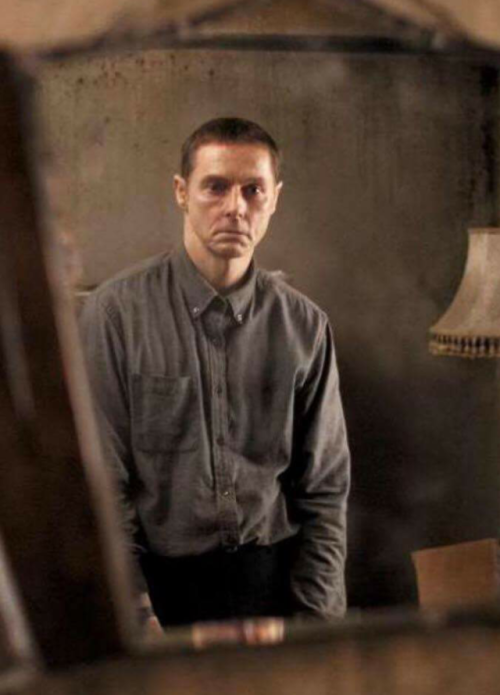 Possum has been officially Selected for Edinburgh International Film Festival 2018, a World premier and the Irish premier at Gallway film Festival. Co Produced by The Fyzz Facility and the BFI, written and directed by Matthew Holness, Possum tells the story of a disgraced children’s puppeteer forced to confront his dark childhood past, and wicked stepfather it’a “a very bleak and understated character piece.” Starring Sean Harris as the puppeteer and Alun Armstrong as the wicked stepfather. OnSight were delighted to work with The Fyzz Facility producers: James Harris, Wayne Marc Godfrey, Mark Lane and Robert Jones alongside Co-producer James Cotton and Director Matthew Holness to provide full Post Production on this film, including conform, online, audio, grade and deliverables. The Editor for Possum was Tommy Boulding and DP was Kit Fraser, Possum was shot on 35mm film. Possum tells the story of a disgraced puppeteer Philip who returns to his childhood home. Staying with his cruel stepfather, Maurice, Philip soon discovers that ridding himself of Possum is no easy task. When his attempts to destroy the demonic puppet fail, Philip suspects Maurice of manipulating Possum to cause him further distress. As their relationship deteriorates, repressed memories of a traumatic childhood start to resurface. When a local child goes missing and the police suspect him of the crimes, Philip is forced to confront the nightmares of his past and discovers that the real demon lurks much closer to home. With our senior colourist Andy Lee and sound supervisor Andy Coles providing their creative expertise on the film Onsight provided full Post Production on the upcoming Feature.